The Lost Gardens of Heligan, near Mevagissey in Cornwall are one of the most popular botanical gardens in the UK. At the end of the nineteenth century Heligan’s thousand acres were in their prime, but just a few years later following the outbreak of WW1, the estate went into decline as its workforce went to fight in the trenches; many sadly never to return. This was a story played out in many of the large estates throughout Britain’s war period. After years of neglect, the discovery of a tiny room, buried under fallen masonry in the corner of one of the walled gardens, was to unlock the secret of their demise. A motto etched into the limestone walls in barely legible pencil still reads “Don’t come here to sleep or slumber”, with the names of those who worked there signed under the date – August 1914. The owners were fired by a magnificent obsession to bring these once glorious gardens back to life in every sense and to tell, for the first time, not tales of lords and ladies but of those “ordinary” people who had made these gardens great, before departing for the Great War. In 2013, the Imperial War Museum recognised Heligan’s Thunderbox Room as a ‘Living Memorial’ to ‘The Gardeners of Heligan’. A plaque, a Cornish shovel and a WW1 helmet now mark the spot. The gardens now have a large working team with their own vision for their third decade. The award-winning garden restoration is already internationally acclaimed; but their lease now extends into well over 200 acres, leaving the project far from complete. The multi-award winning Lost Gardens of Heligan are as beautiful as they are unique; with a timeless elegance and ethereal charm which makes for a perfect wedding venue in Cornwall. 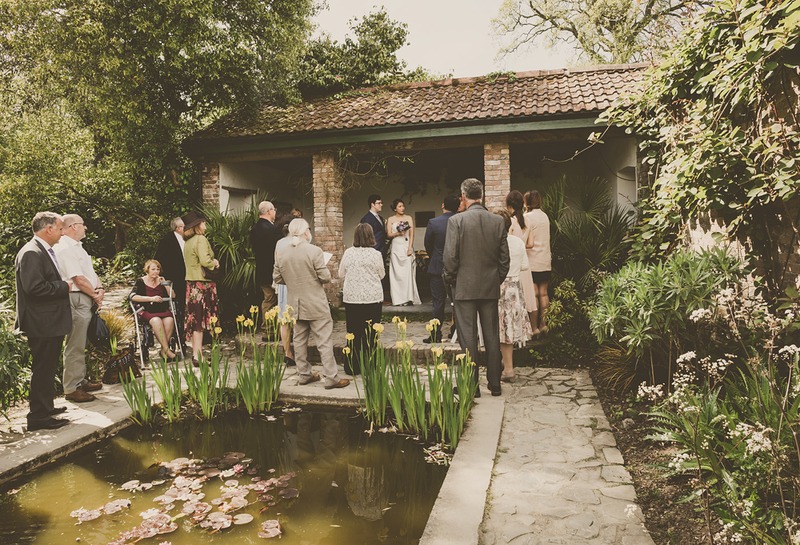 Licenced for small intimate weddings incorporating up to 30 guests there are three sites across the gardens where ceremonies can take place, including the historic Melon Yard, the romantic Italian Garden and the ancient Cob Room in the Steward’s House. All sites are considerately chosen to bring you an intimate and wildly romantic setting for your wedding ceremony. The 200 acre estate offers unprecedented surroundings for photo opportunities and allows you to become a part of Heligan’s history by capturing memories that will last a lifetime. 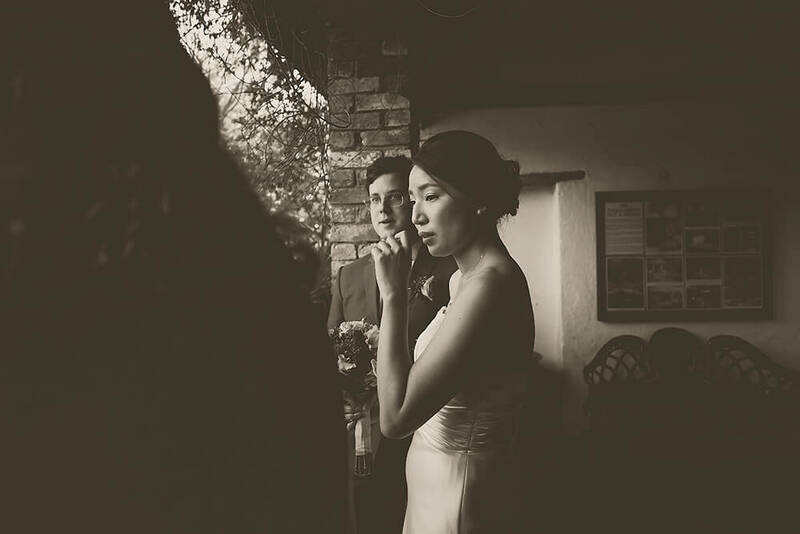 To view a wedding that I have photographed at The Lost Gardens of Heligan, please take a look here.